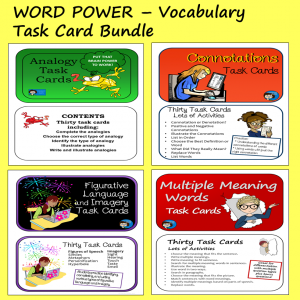 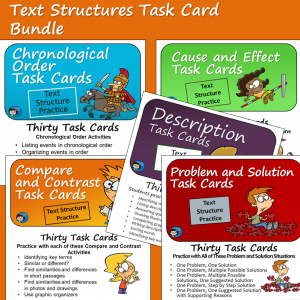 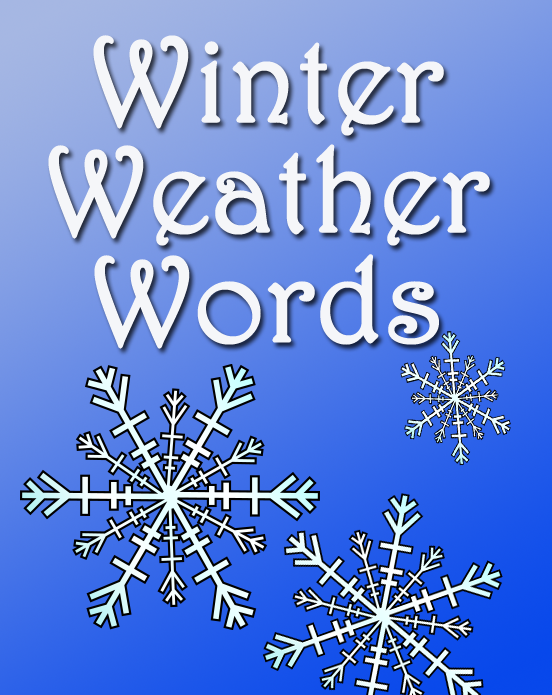 Need some fresh winter words for vocabulary or puzzle activities? 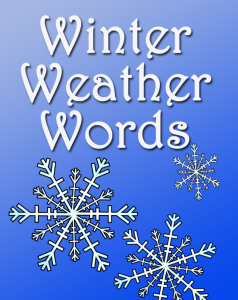 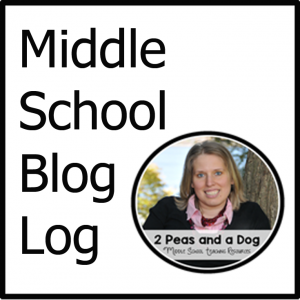 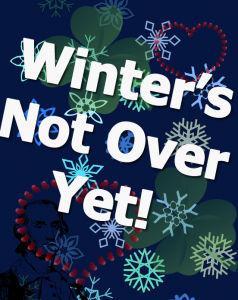 Here is a list of about 50 winter weather words that might work well for middle grade kids. 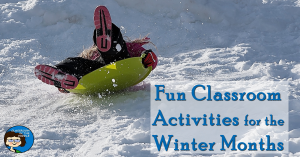 The words relate to cold weather, snow, activities on snow and ice, and cold-weather clothing.